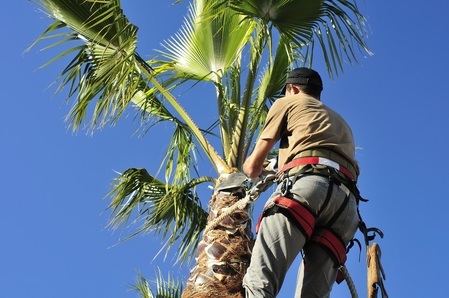 Whether your business has oak trees, mesquite trees, palm tree or any kind of shrubbery, Corpus Christi Tree Care can maintain all of it for a great monthly price. We are trusted by many local businesses in Corpus Christi, Flour Bluff, Padre Island, Calallen, Portland and Ingleside to maintain their landscaping, trim and cut trees and look after their business' image. We can schedule a time to come out to your home monthly or quarterly to trim you trees, keep your large plants in check and groom your landscaping to perfection. If you are needing a great company to keep up with you landscaping and tree maintenance, be sure to call Corpus Christi Tree Care. ​Click Here To Call For A Free Quote! Visit the other pages under the "Services" tab to read more about all of the services that Corpus Christi Tree Care has to offer!